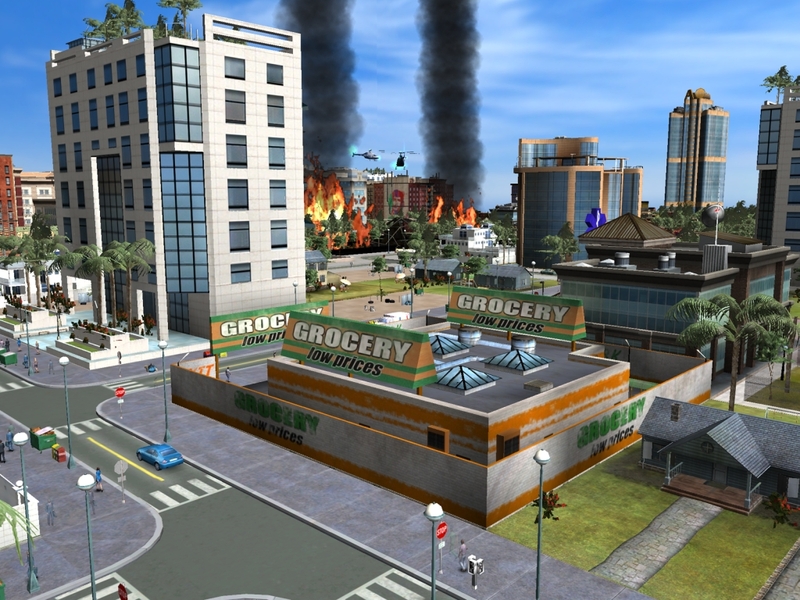 This patch allows you to play City Life: World Edition under 32-bit versions of Windows Vista. i neet to download full vertion games. p;ease help me to download my favourit games for free.